Punta Penia (3342 m) makes the Marmolada the highest mountain range in the Dolomites, truly unique mountains situated between Veneto and Trentino and declared a UNESCO World Heritage site in 2009. 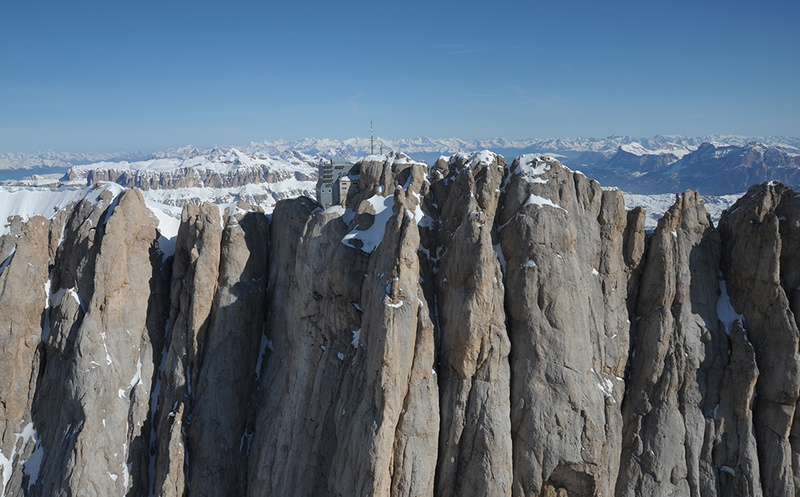 An important site in the First World War between 1915 and 1917, the Marmolada is now home to the highest museum in Europe, commemorating the many soldiers who fell there. 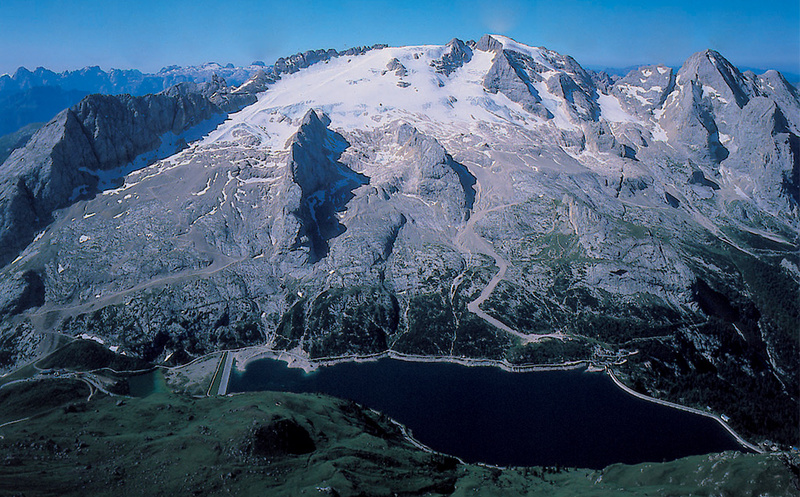 At the foot of the mountain is Malga Ciapèla (1450 m), a small basin surrounded by tall peaks above Val Pettorina, in the municipality of Rocca Pietore. 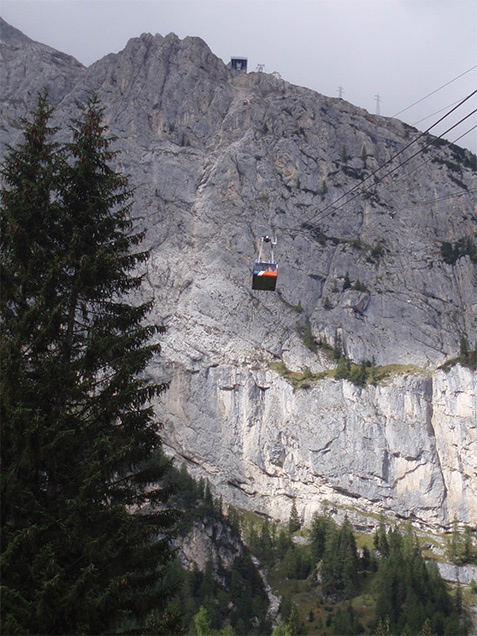 This is the starting point for the cableway up to the top of the Marmolada, Queen of the Dolomites. 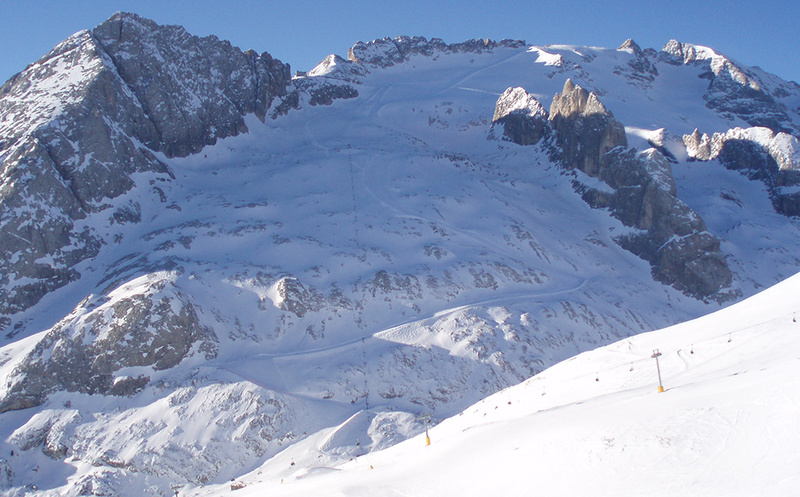 The lift that goes up to the Marmolada has three sections. 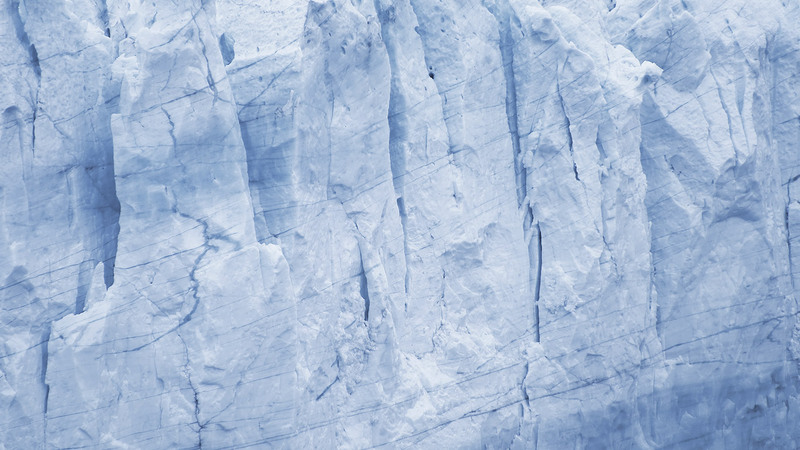 The first mountain station, at 2350 m, is Banc d’Antemoja; the second, at 2950 m, is Serauta; and the third, at 3265 m, is Punta Rocca. 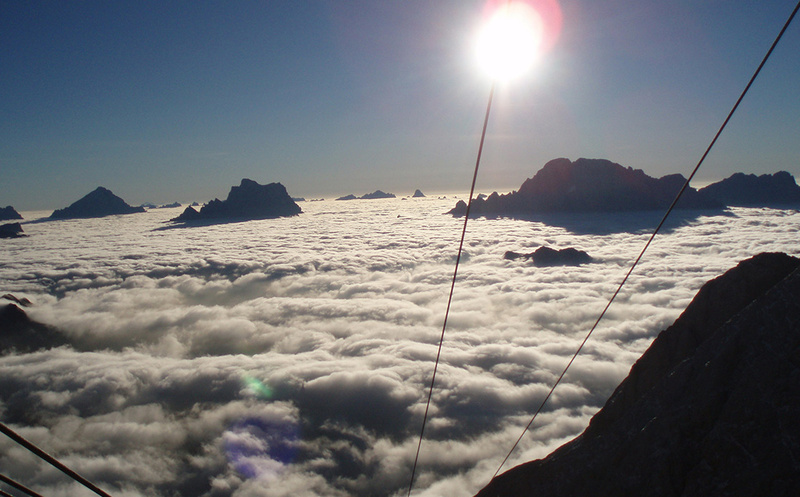 Punta Penia, at 3343 m, is the highest peak in the Dolomites. The funicular lift has an altitude difference of 1815 m. The lift was built in 1965 and was completely overhauled in 2004.